A new form of defined contribution pension has come a step closer today with the DWP’s launch of its consultation into collective DC (CDC) schemes. Launching the consultation, minister for Pensions Guy Opperman says CDC schemes ‘provide more choice and flexibility for scheme members’. The DWP says CDC arrangements ‘lead to more stable pension incomes, at lower cost than DC pension schemes’. The consultation seeks to hardwire as much certainty into CDC outcomes as possible, putting controls on the extent to which actuaries can manipulate benefits. To ensure that target benefits are realistic the Government proposes placing a requirement on schemes looking to provide CDC benefits to undertake a peer review of their underlying actuarial assumptions prior to seeking authorisation by The Pensions Regulator. It also wants adjustments in benefits to be based on a mechanism set out in scheme rules, rather than trustee discretion. The Government is proposing CDC schemes be required to value assets on a ‘best estimate’ approach with no in-built buffers which potentially dilute decisions on benefit adjustment, rather than a ‘high level of probability’ basis. Officials at the Department for Work and Pensions have been working closely with Royal Mail and the Communication Workers Union (CWU) to develop proposals for the introduction of CDCs. Willis Towers Watson has been advising Royal Mail on the proposals. Under government proposals such schemes will be required to undertake annual independent valuations once they have been authorised to ensure that members are protected and schemes are sustainable, with CDC Trustees subject to fit and proper persons test. To protect the investments of members and ensure costs are controlled, all CDC pension schemes will be subject to a charge cap of 0.75 per cent. This cap is set at the same level as Defined Contribution pension schemes. The Government says that fresh primary and secondary legislation is needed to deliver an appropriate legislative and regulatory framework for CDC schemes. These new provisions will make clear that CDC benefits are a type of money purchase benefit, as well as providing for the necessary supporting regulatory framework. The consultation highlights intergenerational issues such as the fact that younger members may get less value from a flat-rate contribution approach if they decide to transform their credits within the scheme into a transfer value. It asks whether CDC schemes could breach the Equality Act 2010 if they treated individuals differently in respect of age, disability, gender, ethnicity or other legally defined equality issues. 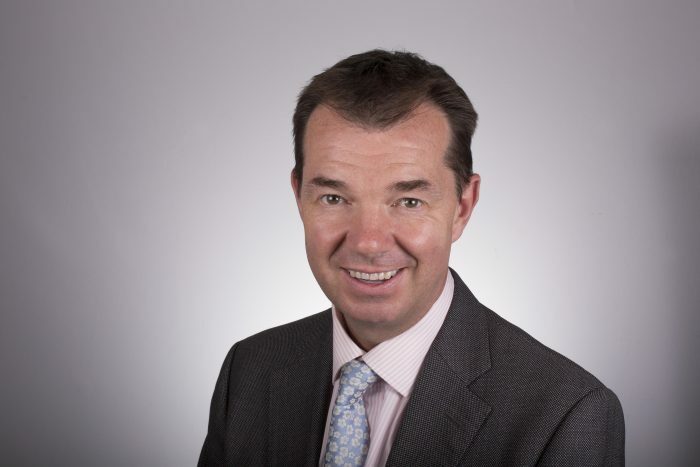 Guy Opperman, minister for pensions and financial inclusion, says: “CDC pension schemes are an important innovation which will provide more choice and flexibility for pension scheme members and employers. I’m grateful to Royal Mail and the Communication Workers Union for their assistance in getting us to this point. Willis Towers Watson director Simon Eagle says:“For most employers these days an absolute red line on pension design is that their costs are fixed in advance, with no balance sheet impact or unwelcome surprises. CDC delivers that, but combines it with potentially higher and more stable expected pensions for employees than typical individual DC arrangements, especially where pots are used to purchase annuities at retirement. “CDC design naturally comes with its challenges. However, from our work with Royal Mail, we believe well-designed CDC can be a viable pension provision option for a number of UK employers. Key design considerations include transparency about how ups and downs will be shared between different generations, and clear communications that ensure members understand their retirement incomes are variable rather than guaranteed. “Royal Mail has committed to be the ‘first mover’ in the UK on CDC. Its pioneering design is different from the types of CDC scheme seen in the Netherlands and Canada. 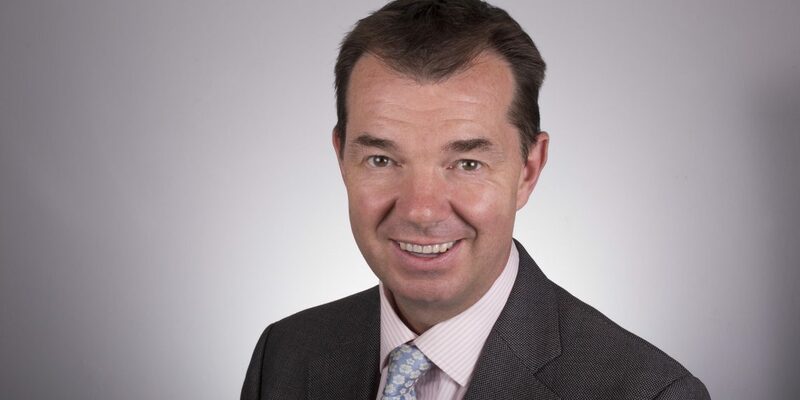 Aegon pensions director Steven Cameron says:“The concept of CDC schemes has proved particularly controversial across the pensions industry, gathering strong support from some, and raising equally strong concerns with others. Today’s consultation will hopefully bring some rigour and logic to the debate, exploring where CDC might appeal to employers and benefit members, while also facing up to the many financial and communication challenges it poses. “One of the key features of CDC is the inherent cross-subsidy across and between generations. Any employer considering offering a CDC scheme will need to be sure current and future employees know that younger generations may be required to bail out older generations in certain circumstances. There’s also a huge communication challenge in explaining to people that while they will be presented with a ‘target’ income, in practice, their pension benefits could go down as well as up even when they are in payment. These issues are compounded if CDC is used for automatic enrolment, where members will join by default, often with no engagement with the nature of the scheme.